Not sure who to call, we have a network of over 110,000 Broker Associates in over 100 Countries available to assist you with all of your relocation needs. We would be happy to refer you to a qualified Real Estate Professional who is the best match for your specific relocation needs. Give us a call today 719-540-HOME. 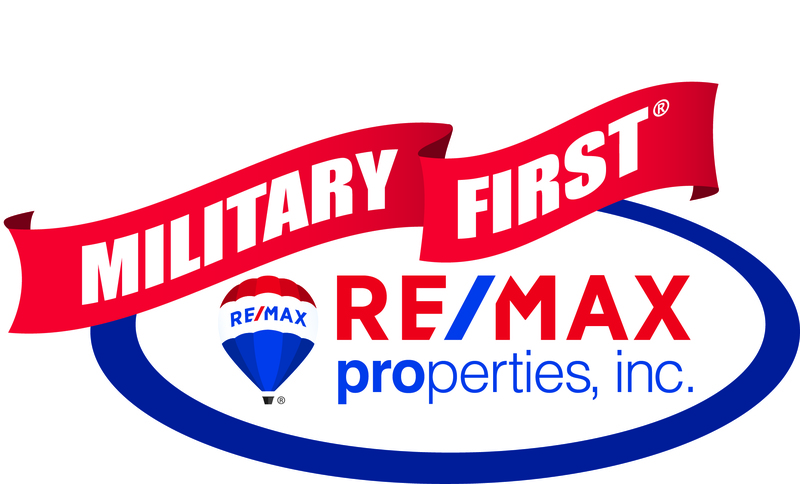 Exclusive to RE/MAX Properties Inc. was created as a way to say "thank you" to our active and retired military community by offering our local service members a closing bonus. Military First beats most other bonus programs currently available. Military First is currently offering higher bonuses delivered more quickly than most other bonus programs. So why not work with the Number One real estate company in Colorado Springs?